Peter M. Elias, M.D. 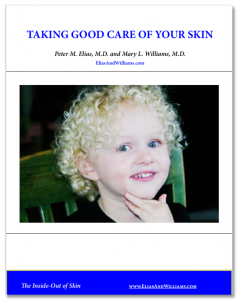 Receives Albert M. Kligman/ Philip Frost Award And Lectureship From the Society For Investigative Dermatology - Elias and Williams: The Inside-Out of Skin by dermatologists and skin researchers Peter M. Elias, M.D. and Mary L. Williams, M.D.